Ideal for a relaxing vacation, Pondicherry is a destination for cycling through beautiful French alleys, relishing flavoursome French and Tamil cuisines, enjoying water activities including scuba diving at pristine beaches, and finding the best yoga and meditation centres. 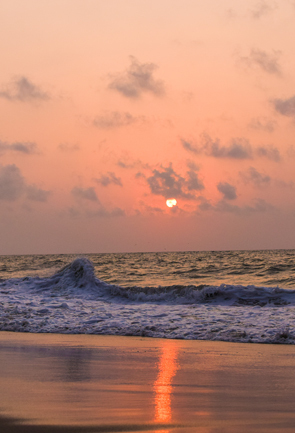 Azure sea, long coastline, golden sand, and a vivacious vibe await you in the beaches of Pondicherry. Here, neither fun ends nor the quietude fades away; thus a beach holiday in Pondicherry is everything you could ask for. 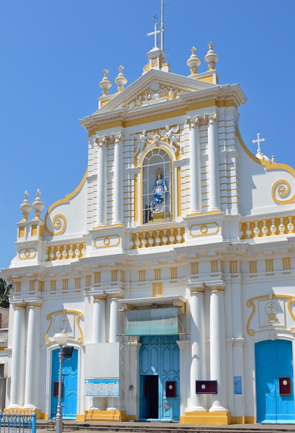 The meticulously metalled streets lined-up with French-style churches, government offices, palaces, museums, and houses make for the best heritage tourism destination in South India. It is in Pondicherry, a walk back in the time is possible. Dotted with a plethora of French-style churches and Dravidian-style Hindu temples, Pondicherry is where seeking the blessings of the almighty seems easiest. 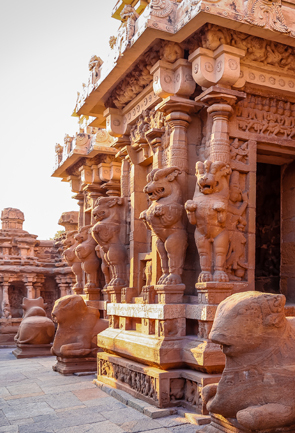 Boasting rich architecture and history, these sacred sites in Pondicherry are not be missed. 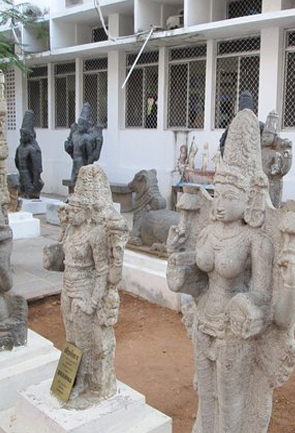 Reflecting the opulent art and culture, the museums in Pondicherry are the haven for every history buff. Offering a sneak peek in the history of the trade prevailing in Pondicherry and the transport used in the ancient colonial era, they make for a perfect historical tour destinations. Gifted with a potpourri of French and Indian culture, Pondicherry is the destination where the celebrations have no end. 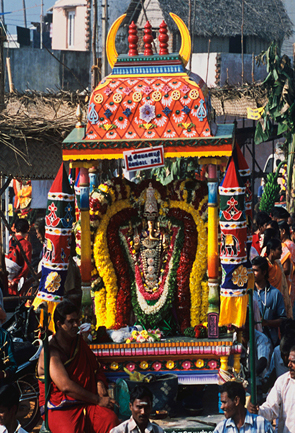 From Villianur Temple Car Festival to the Bastille Day to food festival, the festivities keep the locales and the tourists engaged around the year. The seamless Bay of Bengal has a lot of adventure in store in Pondicherry. 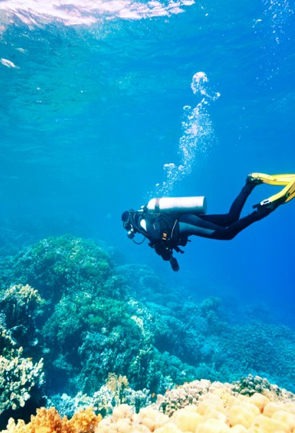 From taking that breathtaking plunge for scuba diving to soaring high in the sky while parasailing, there is one or the other adventure awaiting you. The diversity and rich history have blessed pondicherry with an array of exclusive local art and craft. From stunning woodwork to paper and glass products are capable enough to steal your heart in Pondicherry. 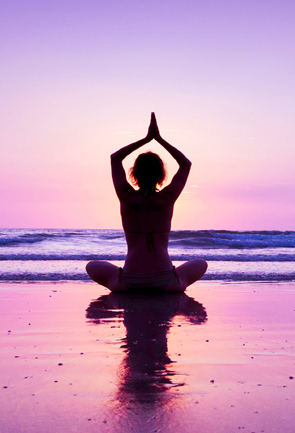 Amidst the tranquil surroundings of Pondicherry, it is ideal to relish age old Ayurveda or Siddha, Marma and several variants of Yoga. This tourist destination can be a heaven for those seeking rejuvenation of mind, body, and soul. 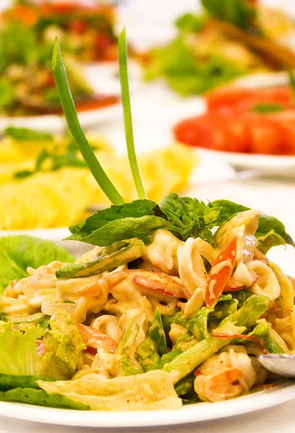 The melange of culture influence the food in Pondicherry making it more delicious, decorative, and desirable. The flavours in Pondicherry are authentic and you have the chance to choose from fine taste of France to that of South India. 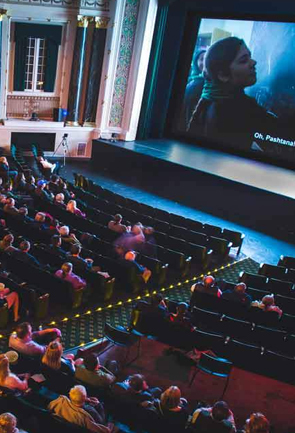 Picture perfect beaches, streets with beautiful French-style building and a rustic charm make Pondicherry an idyllic destination for film tourism. Be a modern-day love story or a one based in 17-18th centuries, Pondicherry offers the perfect location and background. From the weekend Beach Bazaar to markets with charming shops and boutiques to factory outlet of Hidesign, Pondicherry offers an unparalleled shopping experience. 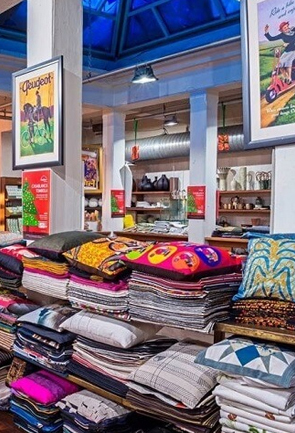 Enjoy the laidback settings, and haggle your way to buy everything that the union territory has to offer. 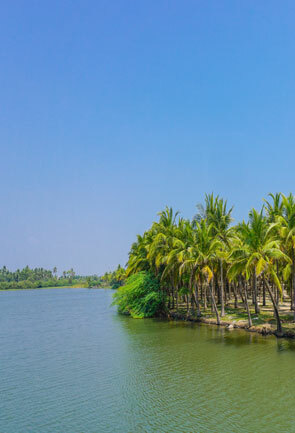 Scenic and full of serendipity, the backwaters in Pondicherry are everything a nature lover wish for. 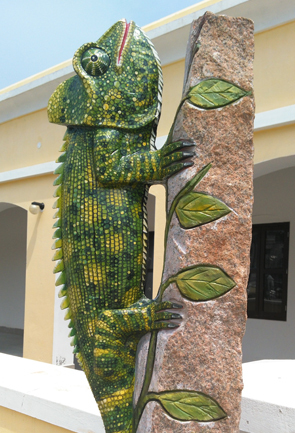 Making for a perfect vacation destination, these add charm to the landscape of Pondicherry. 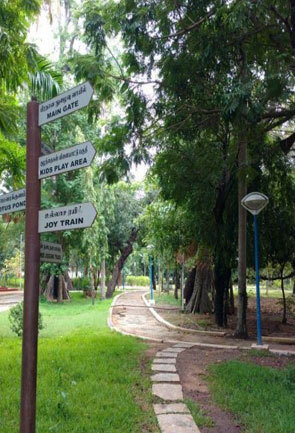 Adding to the charm of the landscape, the nature parks and gardens in Pondicherry are nothing short of surreal. Proffering a quiet ambiance and the best of the flora, they make for places to give your heart to. Pondicherry along with inviting tourists from around the world gives a warm welcome to its feathered guests as well. 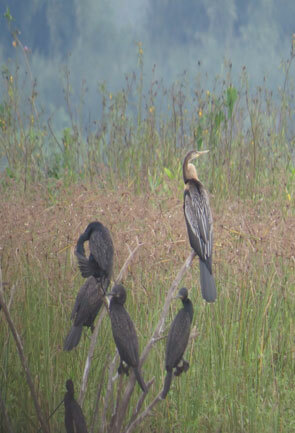 Offering Ousteri Lake site to the migratory as well as indigenous birds, Pondicherry claims to be one of the best birdwatching sites in India.